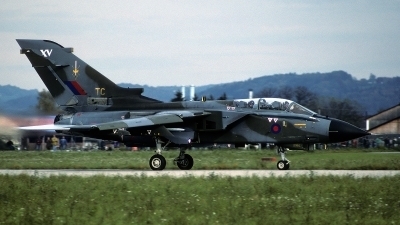 Taking off in a rather dull day for her display at the 1994 Graz Air Show. 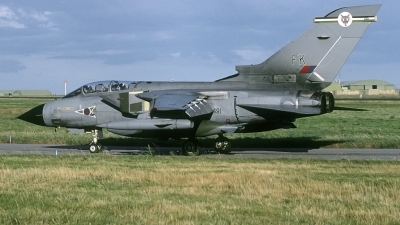 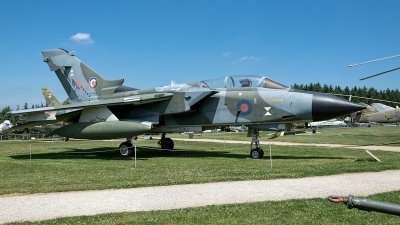 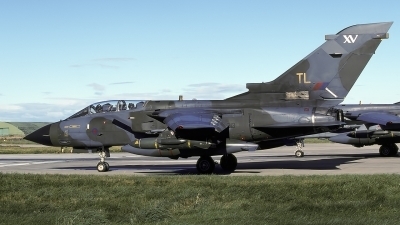 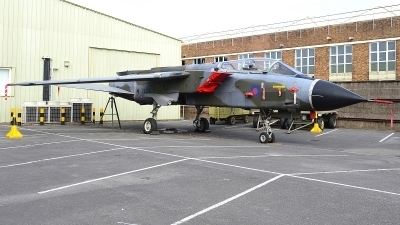 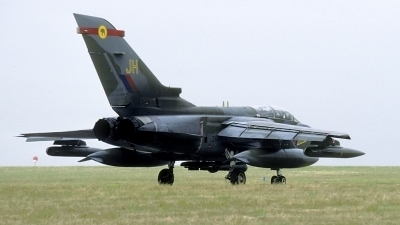 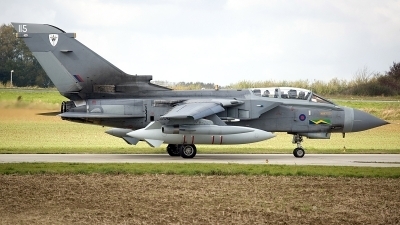 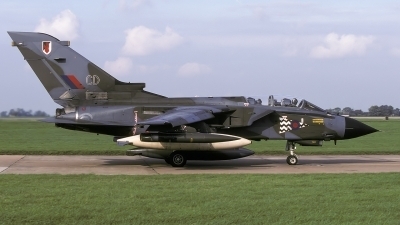 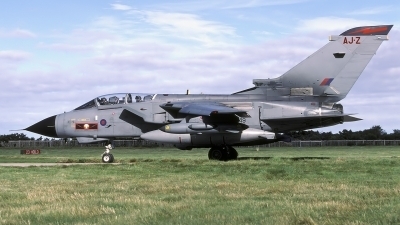 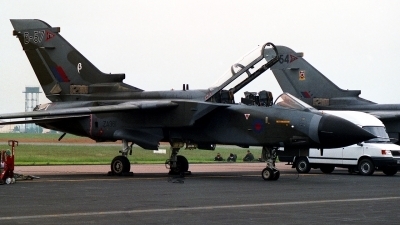 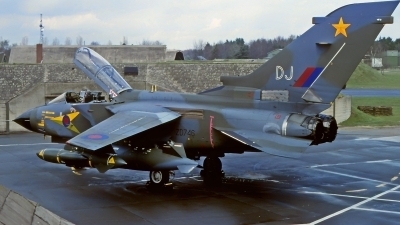 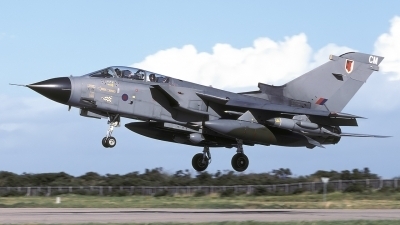 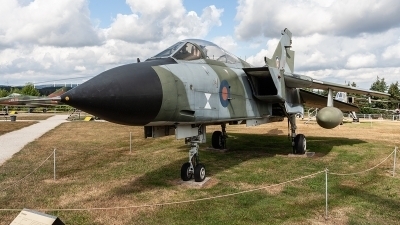 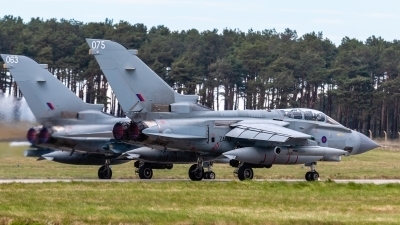 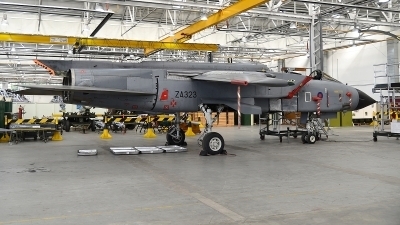 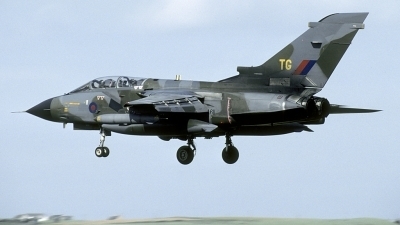 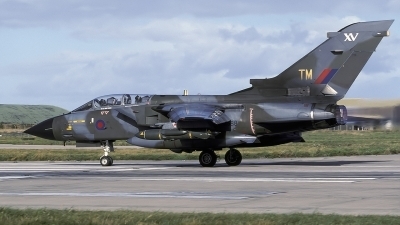 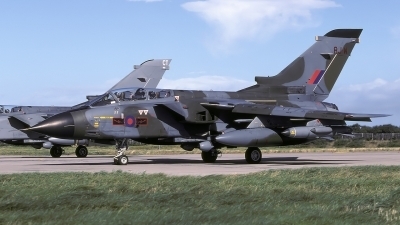 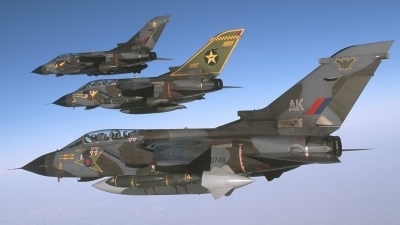 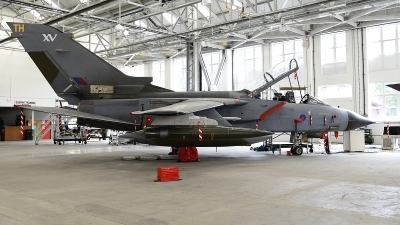 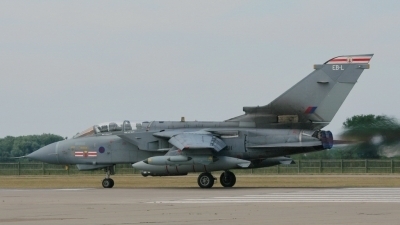 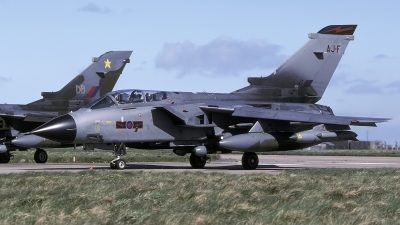 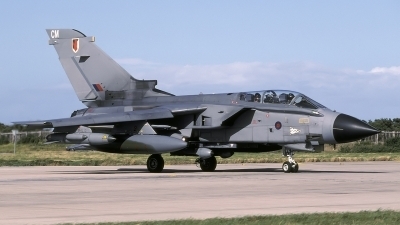 The 1998 Mildenhall Air Fete, this is Tornado GR.1 ZA361/B-57 operated by TTTE / A Sqn which I think was based at RAF Cottesmore. 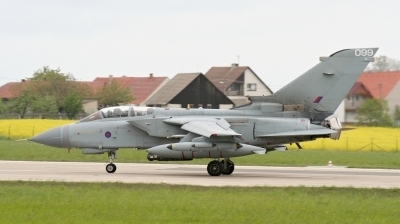 Shame the white van is there, would have been a good comparison photo with the all grey sister machine next to her.